Produce professional-quality 3D animations, renders and models with 3ds Max® software. An efficient toolset helps you to create better 3D content in less time. 3ds Max has powerful rendering and 3d modelling tools for creating professional-quality 3D animations and models. 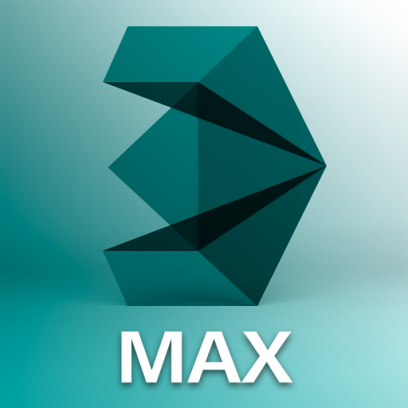 Learn more about 3ds Max features.